A world famous and popular chain of lakes. 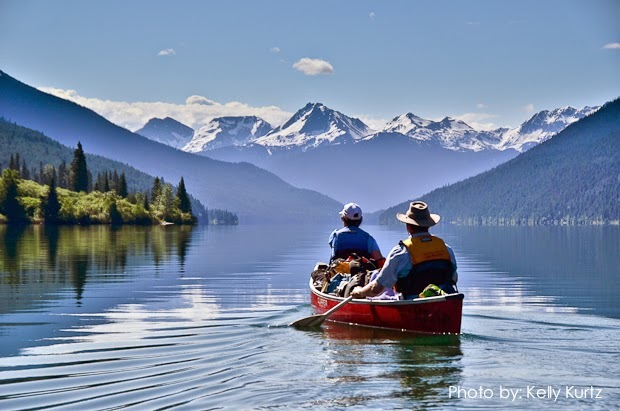 The Bowron is considered the quintessential lake canoeing experience in Canada. 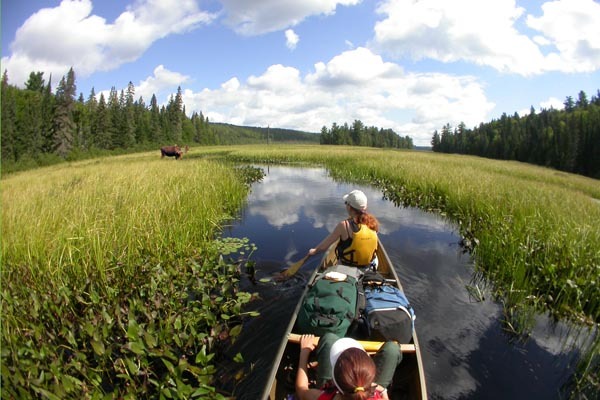 This is an exciting wilderness odyssey into the heart of the interior of Algonquin Park. 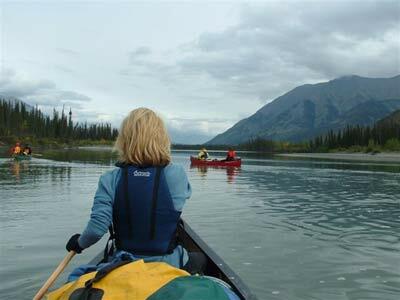 We will travel through many beautiful wilderness lakes using light weight Kevlar canoes and short easy portage routes. The wildlife and fishing here is outstanding! 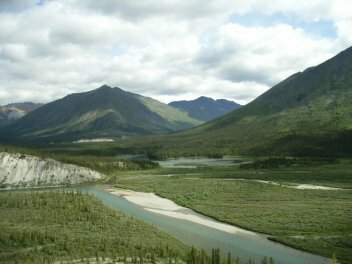 The Yukon wilderness at its best. Remoteness, wildlife, layover days for high country hiking, and the clearest waters one can hope to drink from. 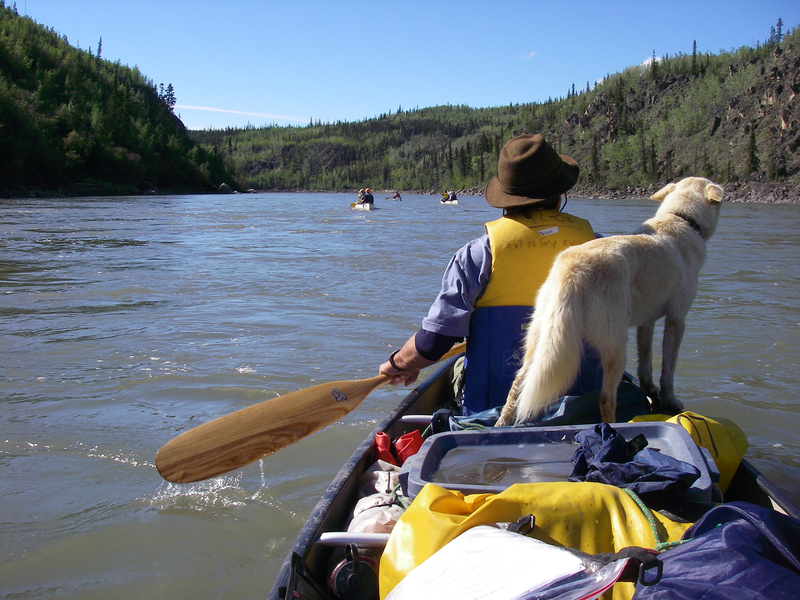 We have selected the Teslin – Pelly – Yukon Rivers for their history, wildlife and scenic landscapes.